Clips from On Your Mark, Get Set, MOW! 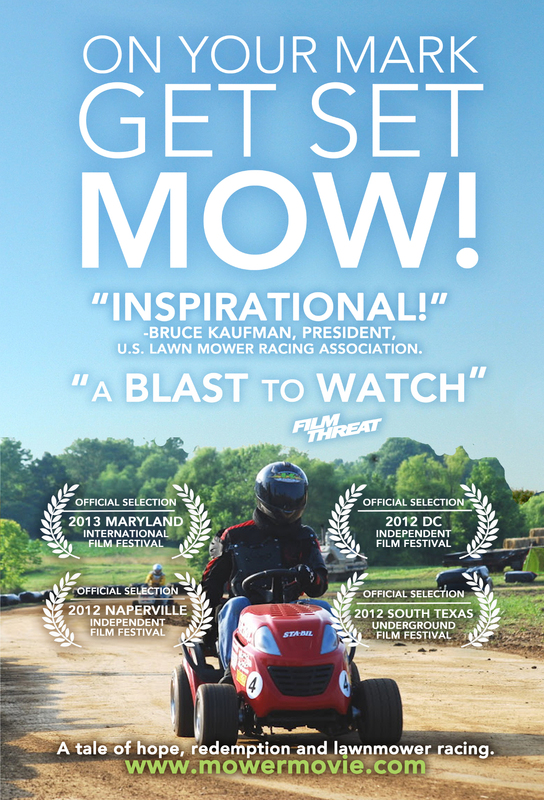 USLMRA president Bruce Kaufman talking about On Your Mark, Get Set, MOW! Copyright © 2019 On Your Mark, Get Set, MOW!